Welcome to Drive Vauxhall, where we provide truly comprehensive Vauxhall solutions across the UK. 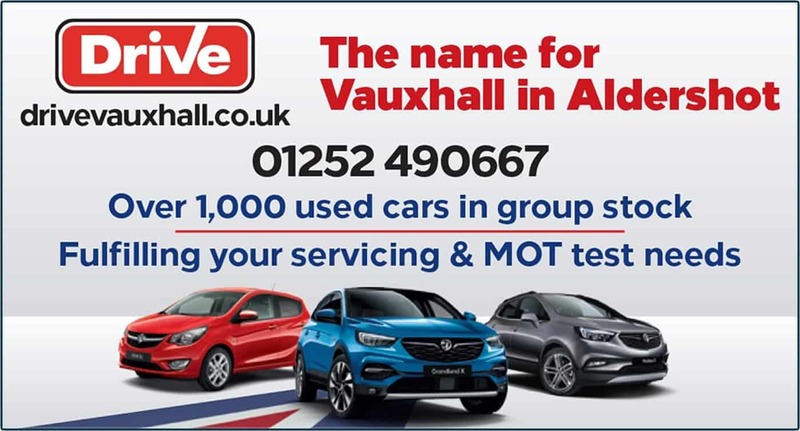 With years’ of experience at the top of the industry, a devout commitment to delivering the very best customer care each and every time, and a range of cars and services that put the excitement back into car shopping, we’re proud to be your number one Vauxhall dealers. As the UK’s leading Vauxhall dealer, we strive to make sure every customer visit is special. Whether you’re popping in for a service and are taking advantage of our Wi-Fi, refreshments, TVs and comfy waiting areas, or are out shopping for your next car and are looking for the full hands-on Vauxhall experience from our friendly, knowledgeable staff, you won’t feel more fulfilled than at Drive.